According to TMZ, Snapchat CEO Evan Spiegel has spent 4 million dollars, amounting to about 3.3 million euros, on a corporate party on Newyear's Eve. He did rent the entertainment complex L.A. Live for the event. 5,000 Snapchat employees from all over the world go down to Los Angeles to visit the event. Of course, when you spend 4 million dollars, you can expect a little luxury. Snapchat has the entire Microsoft Theater and nearly all venues and restaurants surrounding Microsoft Square to itself. The site features a DJ tower 32 metres high, and a licence was requested for a fireworks display. Oh yes, and rapper Drake is on the poster as well. Streets surrounding the square are cordoned off. A Snapchat spokesman said: "We're excited to celebrate a transformative year as a team. Evan is personally sponsoring the night's performance." Snap, the company behind the popular app Snapchat, was listed in the New York exchange in in March. 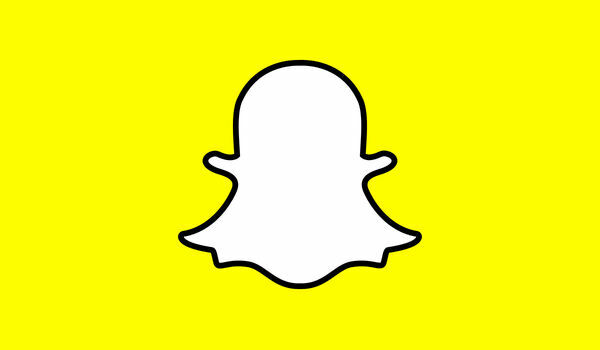 Despite the costs of this opulent party, Snapchat as a company is not doing so well. Its revenue does not meet the forecasts, consumer growth is lagging behind, and last year, the company made a loss of 400 million.